The My Aged Care Website has been established by the Australian Government to give people more choice, more control and easier access to a full range of Aged Care Services. It covers services such as Respite Care, help at home, Aged Care Homes and resources on caring for someone elderly. COTA (Council on the Ageing) is the primary organization representing the interests of older Victorians. It shares news and information as well as events. ACSA – Aged and Community Services Australia is the voice for not-for-profit aged services’ providers. It provides valuable resources as well as training, workshops and seminars on Aged & Community Service related topics. 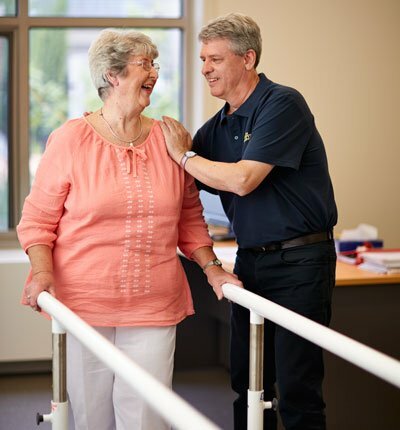 Leading Aged Services Australia – Victoria (LASA Victoria) is the peak body for Aged Care in Victoria and the united voice for providers and other organisations with aged and community care. Aged Care Financial Advice. Our preferred Partner is Shane Lawler at Core Value Financial Advice. Administrative and support services to families and carers. Help with downsizing to Aged Care, preparing and cleaning a property for sale as well as decluttering services. Assistance with relocating, social interaction and errands. Independent, professional and private agencies that provide placement solutions including dementia specific and respite care. Our preferred supplier is Sally Gilbert at Help@Hand. Cash Management Services supporting the financial welfare of individuals in Aged Care Services. Just ensure, as you would with any service you use or product you purchase, that you do your own research and due diligence.